Save time and money! 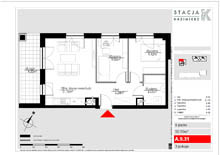 Floor plans even within 24h! 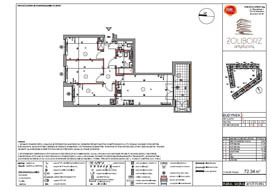 As the only provider in the market we offer our own tool for fast and error-free floor plan creation. 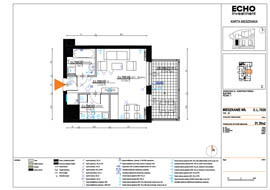 On the basis of the received design we create floor plans containing full information for any graphical pattern. 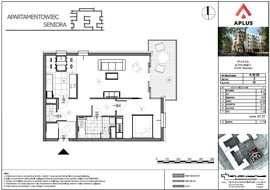 We provide a high-quality final product in a very short time for a fraction of the standard price. 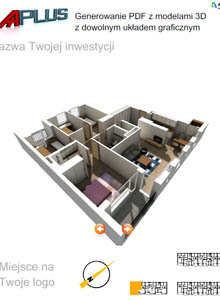 Interactive 3D plans — you can take a tour of the premises!